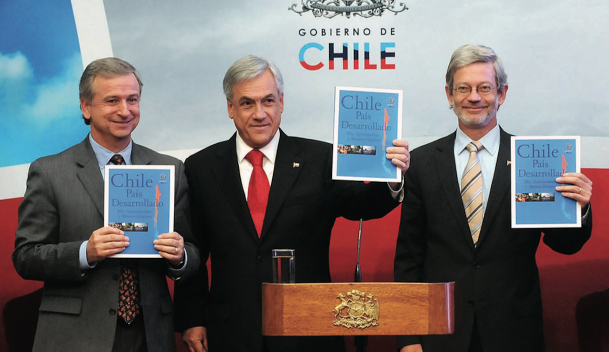 AN AGNOSTIC single mother and Chile’s first woman president, Michelle Bachelet broke the rules of her country’s politics. When she left office in 2010 and went off to New York to head the United Nations organisation for women, she enjoyed an approval rating of 84%. For months, her return has been a matter of much speculation. 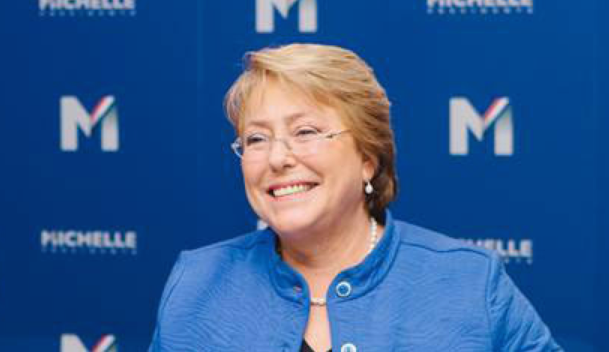 Her supporters in the centre-left Concertación coalition see Ms Bachelet as their best hope of recovering power. When asked, she replied only that she would “speak in March”. Her silence gave her an almost gnostic mystique.